Weekly Blog No 4 – Monthly Planner. As a cancer patient or even someone with chronic illness your life can be full of medical appointments, whether it is blood tests, seeing your family doctor, undergoing investigative tests or meeting your specialist for a treatment plan/results. 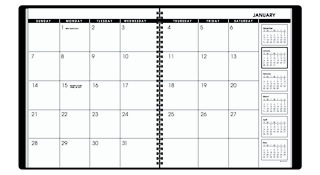 As I am old fashioned at heart, you can’t beat a hardcopy monthly planner. 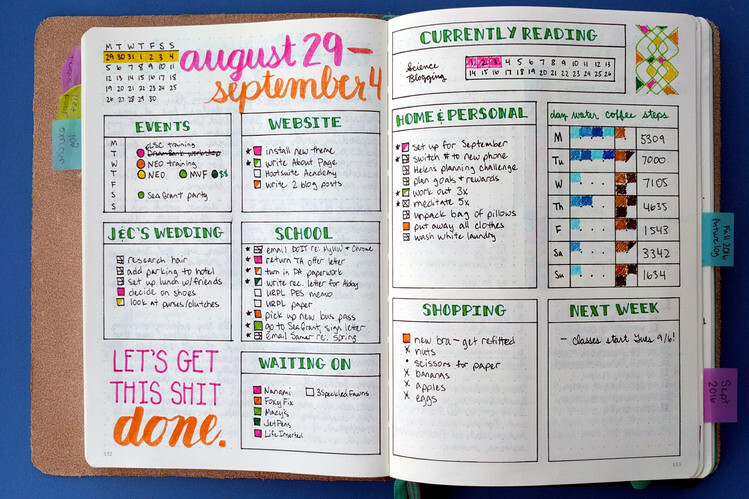 I use a monthly planner, which shows over 2 pages so that I can track all my appointments. I also highlight them in pretty pink to make them more prominent from my other entries, like birthdays, alternative appointments and bill payments etc. My monthly planner can look like a sea of pinkness at times. Last week I was hoping to have a week free of medical appointments in an attempt to do things with my husband on his weeks vacation. We were going to the garden centre to look at shrubs & trees, have tradesman finish final bits of work, review basement plans for changes, start rear yard fencing and even if possible do some fun things as well. As a cancer patient you can suffer pain or side effects. No day is the same, nevertheless your life is not what it was in so many ways. Like any other illness you have to learn to adapt. On Sunday 18th May, I was experiencing some pain, which led me to hold my right side and at times i would also feel some nausea. The pain was progressively getting worst over the next few days leading me to do less activities. I was constantly seen smooching the couch so it was time to make a pink entry in my dairy to see my family doctor appointment for the following day. When the doctor seen me and then touched me he sent me straight to ER (A&E in the UK). I was told it was a suspected appendicitis and I would go for a CT scan. After the scan, it was confirmed that I had a perforated appendix I was to be operated either that very day or the following day “Saturday” because I was a complex case. I was actually operated on the Saturday through an open wound and left with a jp drain from my stomach. I’ve had some ops in my time and this one has been the hardest yet. Appendix ops are usually a 3 day stay but I was kept in for 5 days. Sent home with various meds etc. 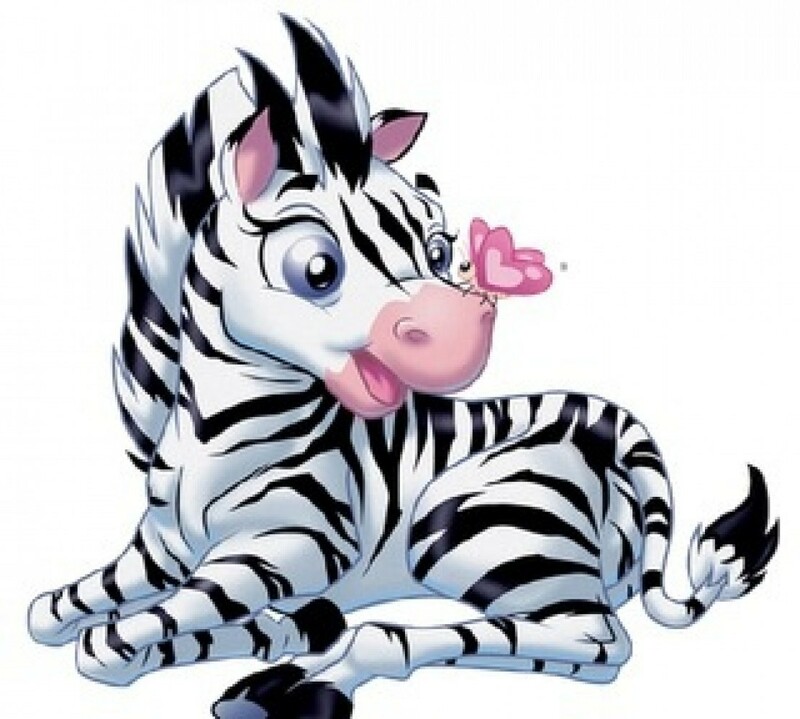 I’m still waiting on the pathology report to see if it is Carcinoid Cancer affecting another organ. Fingers crossed. My weekly challenge was to have a week free of medical appointments but I was just unlucky I guess. Pink will continue to flow in my diary.